My New Year’s resolutions were pretty typical: get better organized, be more mindful, and lose ten pounds by Valentine’s Day. We’re in the last days of the January now so it’s time for a progress report. All the drawers in the house have been cleaned, even the catchall in the kitchen. 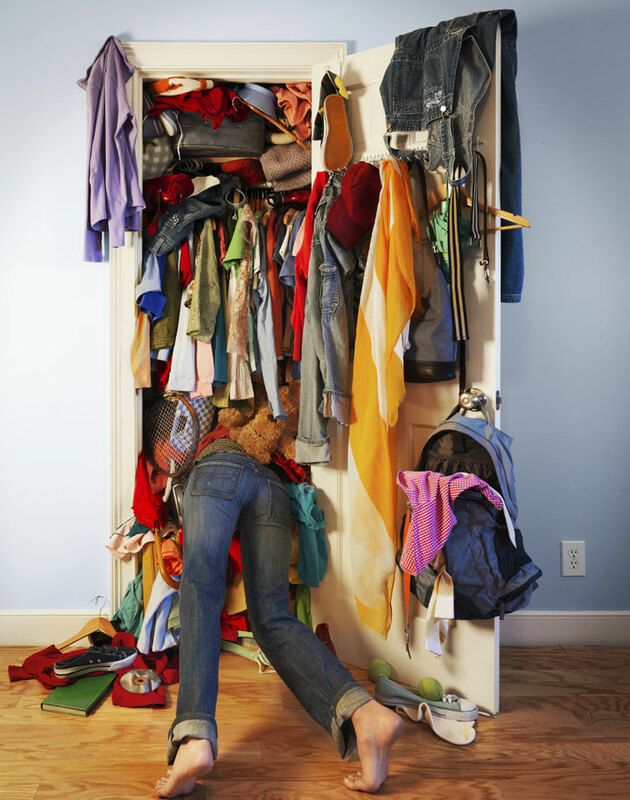 Stuff in my walk-in closet has been sorted, folded, hung, or recycled. It was sad to say goodbye to favorite Nine West and Aigner pumps from my career days. Reminiscing about the days when I could fit into a size-6 Liz Claiborne or Calvin Klein outfit is probably why the task took two days to accomplish. Vanity cabinets have been shed of ten-year-old makeup tubes and eye shadow pods that were never my best colors, but were too new to throw out. The attic has been all but stripped and scrubbed clean. Although I am still not able to part with my wedding dress circa 1972, despite my only daughter having been married in a dress of her own choosing. On the mindless front? I added some coffee to my cup of tea last week, so this focusing on one thing at a time is not settling in yet. I am still finding myself roaming from room to room, wondering what the motivation was for my getting up. I am meditating daily, trying to center my thoughts and forcing myself to slow down and think things through. I have five daily devotionals because they were all so inspiring I couldn’t decide on just one. Interestingly enough, they all advocate being in the moment and not letting life get ahead of you. You should know: to-do lists are out, smelling the flower of your choice is in (not everyone likes roses). I am paying attention to what I am eating and taking the time to enjoy it more. Which leads me to the last resolution. On January 5th, my husband Bill and I went on the 11-Day Diet. We’ve done this particular, tailored-to-you regimen before and had great success with it. In the past, both of us steadily lost weight while eating healthier. It’s eleven days on and then three days off before starting over again. You eat four small meals every day, all very simple, easily portable, designed to provide the protein, fiber, carbs, and nutrients necessary—and all a bit odd. A computer generates the meals compiled from a list of foods you select from a master list. 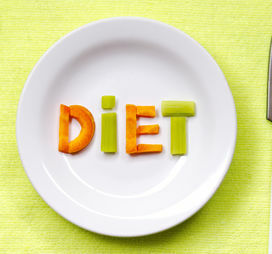 There is no limit to how much you can eat, you eat until you feel full—but only the foods designated for that day. One meal might be as simple as shrimp and walnuts, another might be frozen yogurt and prunes. One day is all vegetables; one day is three meals consisting of fruit, the fourth is any deli meat sandwich. As I write this we are on day nine of the second cycle (Tuesday). I had fresh oranges and a salad for breakfast, I will have tuna salad and cheese for lunch, a low-fat latte and a chicken leg quarter for a snack, and for dinner we’ll have mixed vegetables and fresh apple slices. Tomorrow, Day-10 is a favorite: bacon strips and walnuts; broiled orange roughy and “Delicious” shrimp; a bowl of mixed vegetables and a tasty banana shake, and roast beef slices and turkey slices. You can eat the meals in any order, which is why I often opt for Swiss cheese and cashew nuts for breakfast—it’s quick, there are no dishes, and it’s surprisingly filling. You get the picture—small meals, several times a day, no limits on quantity. It’s a bit pricey as everything has to be fresh, and we always chose a variety of nuts, which are expensive, even at Sam’s. But the meals are a snap to make and clean up after. You can even have a glass of wine every evening, but most nights we chose not to have any. I mean really . . . it’s like one potato chip; it sets you up for wanting more. Bill timed it so we’re off on the weekends every other week so this weekend we’re able to attend a Super Bowl party this Sunday without guilt. So far he’s lost fifteen pounds and I’ve lost eight. I think it’s a given that I’ll lose ten by Valentine’s Day. So what am I making for the Super Bowl feast? 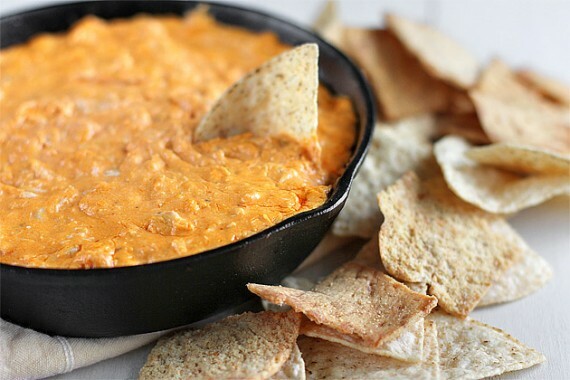 Louis Osteen’s Southern Pate, a fabulous pimento cheese spread served with flatbread, and Buffalo Chicken Dip with nachos. And of course, a bottomless bottle of champagne. Cheers ya’ll! Dear Jack, you have more energy than I do! Love your blog. Love the way you write.